Here’s a rundown of our favorites, including our top pick – Orthofeet Asheville Men’s Comfort Arthritis Slippers. Plantar fasciitis is the most common cause of heel pain, affecting more than 3 million Americans each year. The condition is caused by an inflammation of the thick band of tissue that runs from the heel bone to the toes. While painful, plantar fasciitis is usually self-treatable. 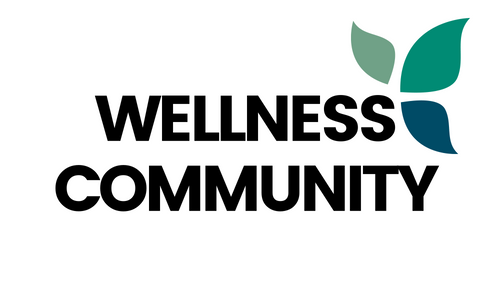 According to WebMD, about 95 of 100 people are able to reduce their heel pain with non-surgical treatments. Many podiatrists recommend the use of slippers to provide the foot with adequate arch support and shock absorption. After testing a wide range of brands, we found the best men’s slippers for plantar fasciitis to feature a good orthotic foot bed for proper heel and arch support. A shock absorbing midsole is also important for reducing stress on the foot. You want to avoid slipper fabrics that are too soft as they can cause foot instability. Durability: One of the most important features to look for in a slipper is durability. Choose a slipper made from quality materials. Style: There are various slipper styles, ranging from slip-on short-cut styles to taller boot styles. Opt for a style that is supportive but not too tight or loose. Sole Thickness: When a slipper sole is too thin, your foot will not receive adequate support. Choose a slipper with a thicker sole for better support. Proper Fit: All slippers are made differently and all feet are not the same. Choose a slipper according to your unique foot, such as wide or narrow. Your feet take a lot of abuse. As you stand, walk, or run, much of this pressure is put on the plantar fascia. A quality pair of slippers like our top pick – the Orthofeet Asheville Men’s Comfort Arthritis Diabetic Orthotic Brown Leather Slippers – is an excellent way to relieve foot pain while supporting the foot for proper healing. The Orthofeet slippers offer an adjustable fit along with an ergonomic, cushioned sole to soften your step. The multi-layer orthotic insole enhanced with anatomical arch support helps to reduce pain associated with plantar fasciitis. Its non-binding design features a smooth fabric lining with a foam padding that helps to eliminate pressure points. 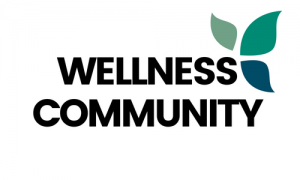 In addition to helping individuals with plantar fasciitis, these slippers are an effective solution for individuals with diabetes, arthritis, bunions, hammer toes, corns, and sensitive feet. • These slippers are amazing! It can be hard to find a pair of slippers that provide adequate support. 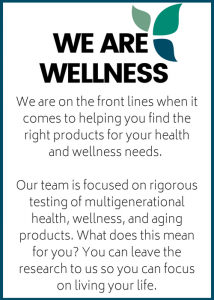 What makes our next choice the best men’s slippers for plantar fasciitis is their durable design. The Dr. 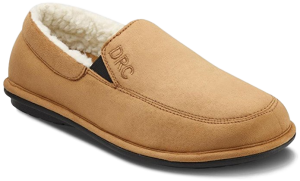 Comfort Men’s RELAX Camel Diabetic Extra Depth Open-Back Slipper features a firm heel counter for added support, as well as a protective toe-box that helps to reduce the risk of foot injuries or toe stubbing. 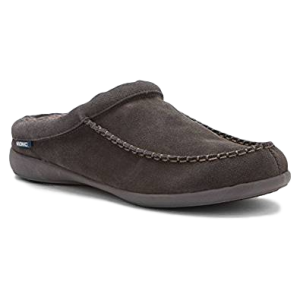 The soft fleece slippers also have a padded tongue to reduce irritation and create a cushioned fit. Their lightweight construction help prevent foot fatigue while the non-skid finish on the bottom of the slippers reduce your risk of falls. With your purchase of a pair of Dr. Comfort slippers, you’ll also receive a free gel plush insert. This closed-heel slipper is the perfect option for men looking to relieve the pain of their plantar fasciitis. 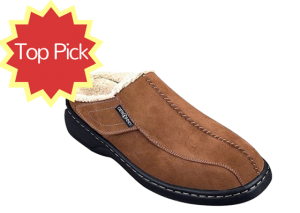 Our next choice for best men’s slippers for plantar fasciitis has a classic masculine look with superior functionality. The Vionic with Orthaheel Dewey Men’s Slipper is true to size and features comfortable memory foam, suede, and winter blowout comfort. 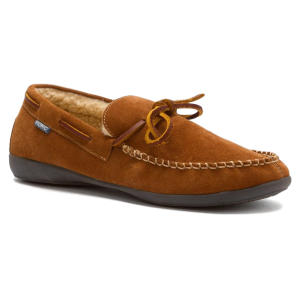 This indoor/outdoor moccasin slipper has functional topline lacing that provides the user with an adjustable fit. What really makes this slipper unique is its Biomechanic Orthaheel Technology that allows the foot bed to naturally align your feet. This not only relieves foot pain but also reduces overpronation. The rubber sole provides the user with extra durability and the availability of whole and half sizes ensures that each user finds the perfect fit. The Vionic Dewey slipper is also accepted by the American Podiatric Medical Association. Known for their high-quality therapeutic footwear, Vionic has become an industry leader. One of their top-rated products is the Vionic with Orthaheel Barrow. This stylish leather slipper features Orthaheel Orthotic Support Technology, giving your sore feet the support and comfort they need to get through the day. These men’s scuff slippers feature a suede upper with a warm faux shearling lining to maintain comfort. With the unique orthotic technology, your feet naturally align within your slippers to minimize plantar fasciitis pain. The slippers also have rubber outsoles to provide the feet with better stability on nearly any surface. The Vionic Barrow Men’s Faux Shearling-Lined Slippers are available in dark grey and are considered true to size. Wear them all year round for maximum comfort. For the ultimate house slippers for men with plantar fasciitis, the Vonmay Men’s Wool Plush Fleece Lined Slip On Memory Foam Clog House Slippers can’t be beat. These indoor/outdoor slippers are constructed of a warm fleece that will keep your feet warm in all types of weather. The cloud-like lining combined with the flexible sole provides the perfect environment for sore or fatigued feet. The enhanced insole is constructed of three layers of memory foam and sponge, giving the user maximum comfort. The wool and faux suede upper offers adequate support in all the right places. Side-seamed outsoles prevent dampness and water from absorbing into the shoes when outdoors, making them the perfect indoor and outdoor slipper. Due to the heel collar design, select one size larger than you would normally wear.